EWB-USA CCNY Fall 2016 Alumni Newsletter is here! Welcome to our second ever semi-annual Alumni Newsletter! 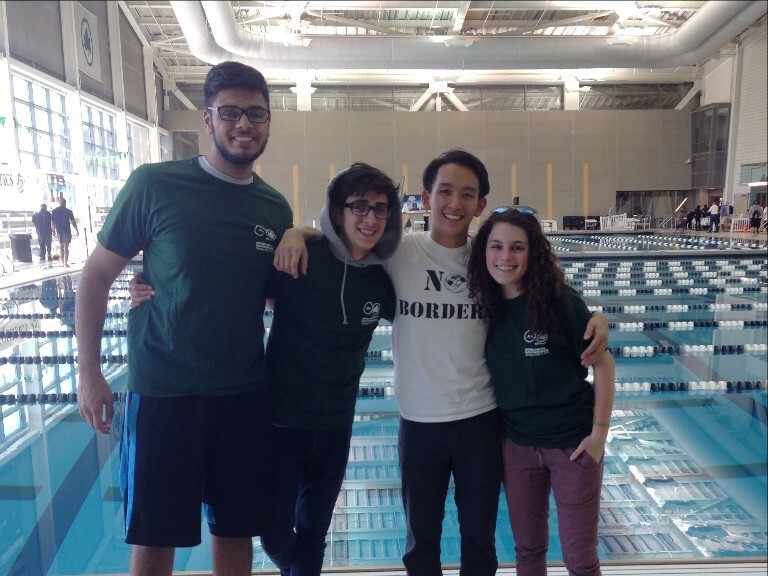 This newsletter is meant to keep you updated with all of the EWB-USA CCNY’s hard work over the past few months. So much has happened within the last few months, ranging from a very successful gala to our first assessment trip to Nicaragua. We’ll also tell you what’s coming up, like our November Happy Hour event. 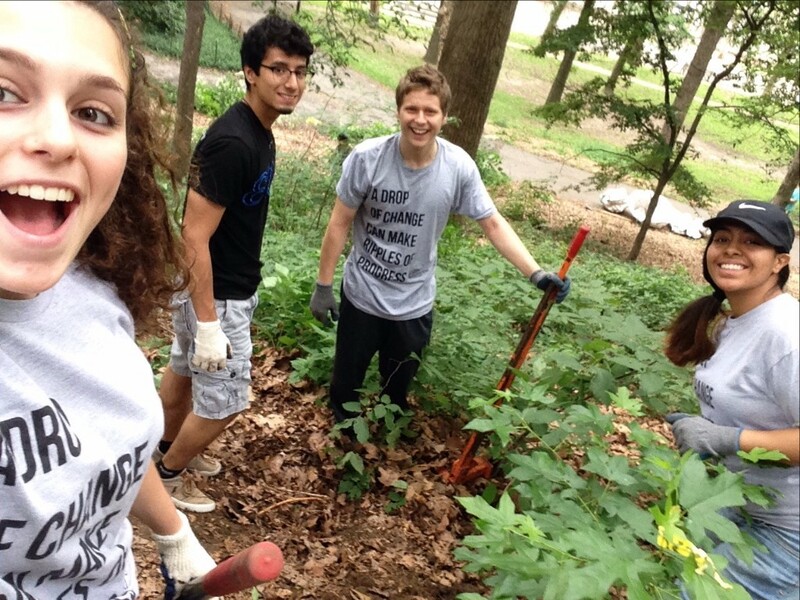 So go ahead, scroll down, and see what the EWB-USA CCNY Team has been up to! 2016 Spring Gala | Fun for All! Firstly, we would like to thank all of those who attended our 2016 Gala! This event wouldn’t have been a success without our dedicated supporters and sponsors. We were able to raise $2,000 for our chapter from ticket sales. This was EWB-USA CCNY’s largest event to date. 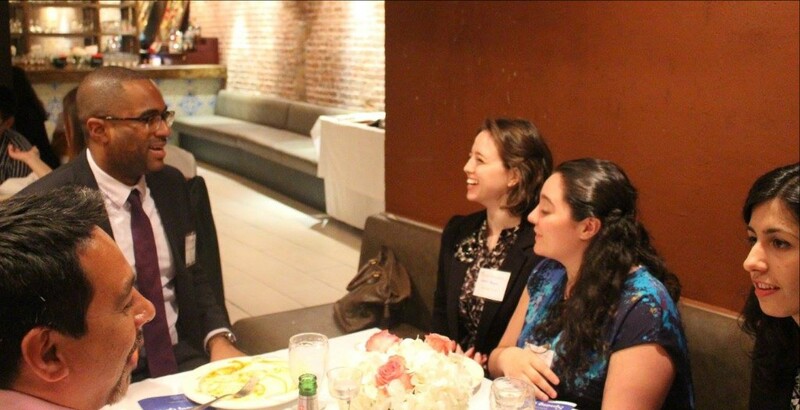 The event was held at Salaam Bombay and we had 70 people in attendance, including students, professionals, other members of the CCNY community, and members from our partner NGO. We also had the pleasure of hosting professionals from Langan Engineering, AECOM, STV, and Skanska. 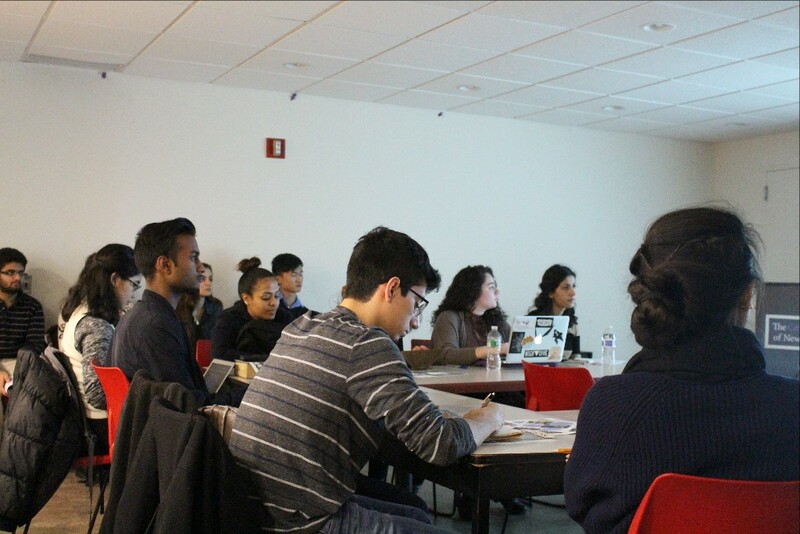 Miguel Matos of Langan Engineering served as our wonderful guest speaker and shared his experiences being a member of EWB both as part of the student and professional chapters. 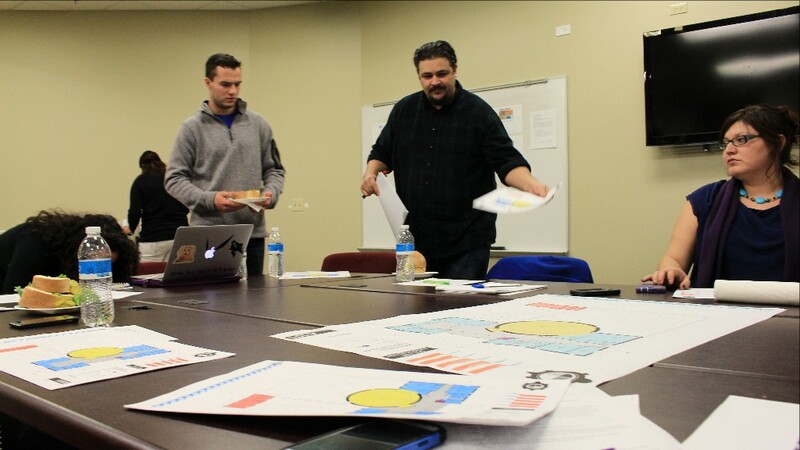 All shared in a great night of drinks, dinner, and learning more about our team and our current project in Nicaragua. In fact, this event inspired us to host our Happy Hour event this year to continue the conversation and keep everyone updated on our progress! 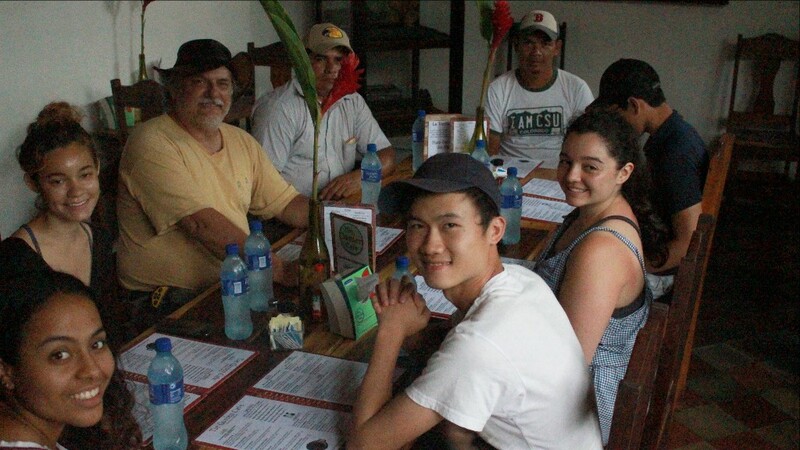 Once we received word that EWB-USA CCNY had officially adopted the water distribution project in Tadazna Nicaragua, we immediately began to prepare for our first assessment trip. This spawned a 2-day Hydrogeology workshop along with a Land Surveying workshop. The Hydrogeology workshop was hosted by Langan Engineering‘s Alfred Smith. During the workshop, the members of the chapter learned about the distribution and movement of groundwater. These were first steps to learning what is necessary for the first assessment trip. 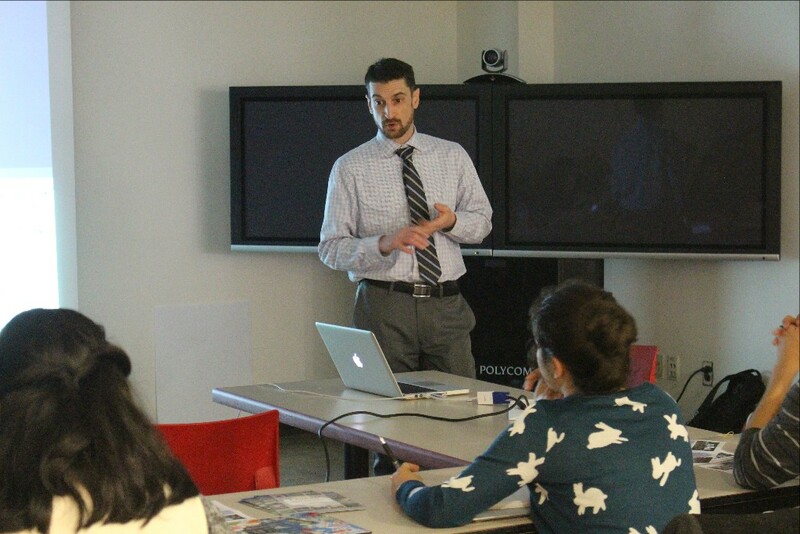 The Surveying workshop, hosted by CCNY’s Earth and Atmospheric Science Professor Angelo Lampousis, was the members’ opportunity to learn about topography and the basics to GPS mapping. Mapping was a necessary component of the assessment to ensure placements of the wells are feasible. 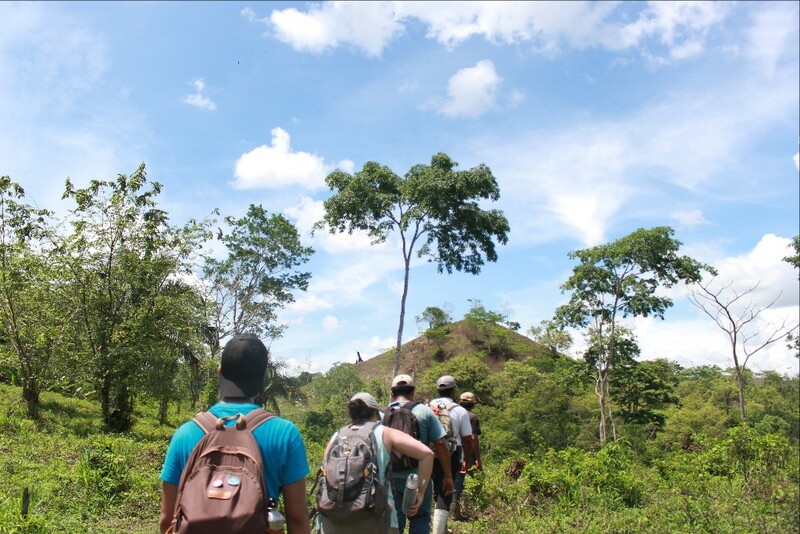 Our assessment trip to Tadazna, Nicaragua in late May was a success! To refresh your memories, in January, working alongside the NGO Bridges to Community, we adopted a project in Tadazna to implement six groundwater wells. 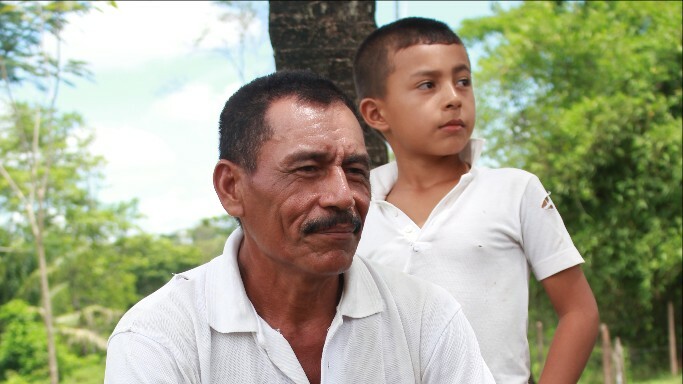 Approximately half of the community lacks access to fresh drinking water. design phase. As we continue to evaluate our first trip, we’ve realized a second trip is imminent. We expect to travel back to Tadazna in early 2017 to perform more water tests and begin search for well digging methods. In the meantime, we will continue our bi-weekly meetings with our mentors from Louis Berger and the Tadazna community. It’s been a long trip, but our journey is far from over. 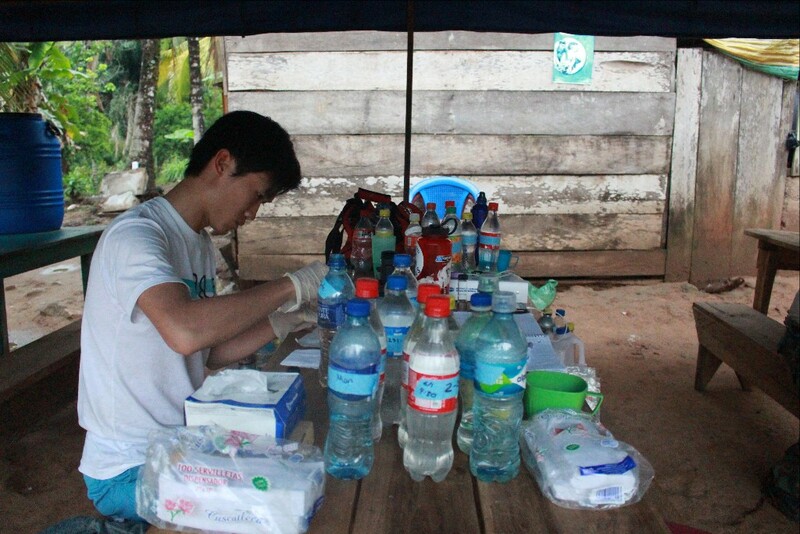 EWB-USA CCNY looks to close our portion of the Keya Wakpala Green Development project. Engineers Without Borders USA-CCNY was chosen for the pre-design phase of the project and responsible for the structural analysis of the community center designed by Blue Star. As we near the finalization of the analysis, we will soon submit our last portion of the project. The Keya Wakpala project for the Rosebud Reservation will continue under the management and control of REDCO and Blue Star Studios Inc.
As always, EWB-USA CCNY continues to volunteer through various outlets across New York. We’ve ranged from helping clean up Riverside Park to helping out local swimming meets for children, all in aid of New York Cares. Following the success of the 2016 Spring Gala, we will be hosting a happy hour event tentatively on November 10th, 2016. This event will entail drinks and light appetizers for professionals and members alike. As we prepare for our next assessment trip and begin to move into the design phase, we wish to celebrate our chapter’s success with our supporters. 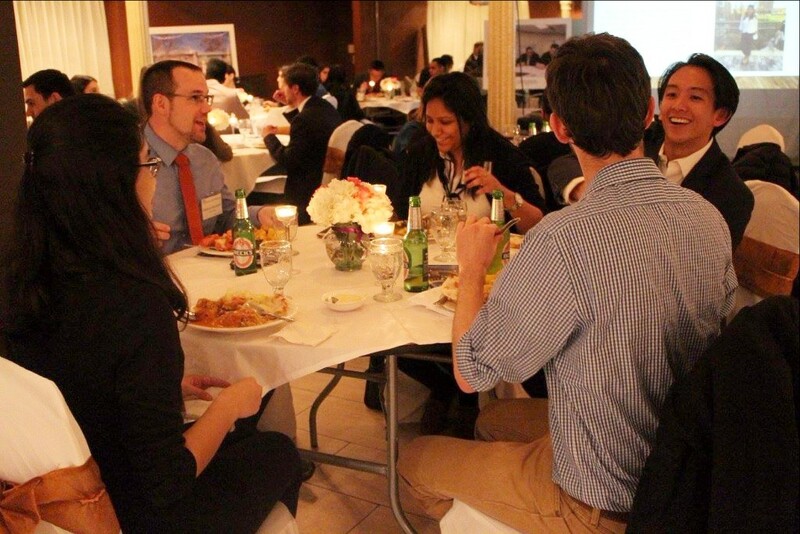 Eat, drink, and enjoy a night with your colleagues and the EWB-USA CCNY Team! Keep a lookout for the official invitation in the upcoming weeks. As we look to close our current domestic project in South Dakota, we have been searching for new potential domestic projects. Our most promising potential project is with social enteprise Envirolution One. 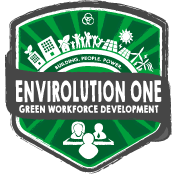 Envirolution One hopes to partner with EWB-USA CCNY in order to improve energy efficiency in low income houses in Harlem and the Bronx. Although there are a lot of kinks that still need to be figured out, the EWB-USA CCNY team hopes to make this a full scale project, focusing on auditing and implementing a brand new lighting system for each structure. We here at EWB-USA CCNY would like to personally congratulate EWB-USA CCNY Alumni Zineb Bouizy on being selected as the new NYC State Representative for EWB-USA! 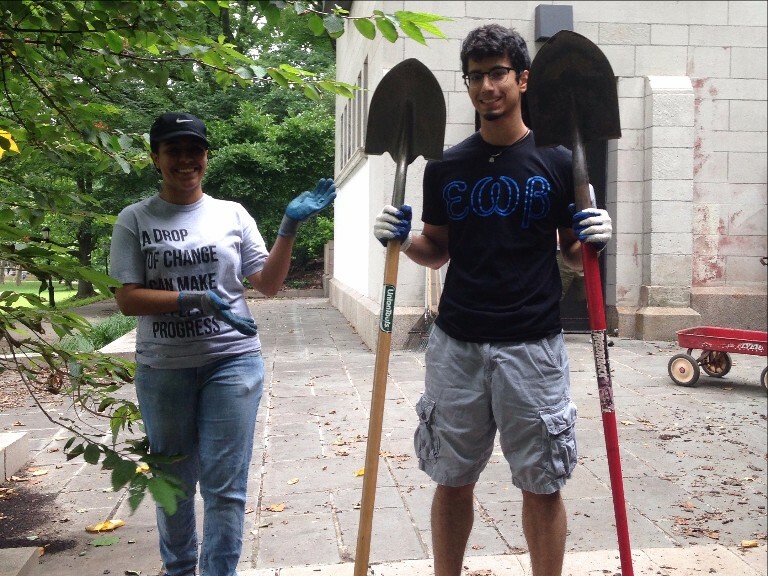 Zineb was president of the CCNY chapter in 2014 and set the stepping stones of what our chapter is today! 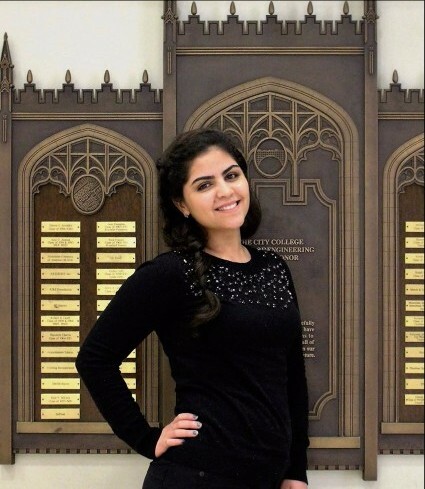 Thank you Zineb for all of your hard work for this chapter. We wish you the best on the next chapter of your EWB life! We would like give a special thank you to all of the companies and organizations that have made these projects possible! We want to especially thank Louis Berger and NACE International for the donations they have provided in the past months. Your support has been invaluable to our projects and chapter. NACE International even made a video on our assessment trip. You can check that out here. Thank you for all your help.